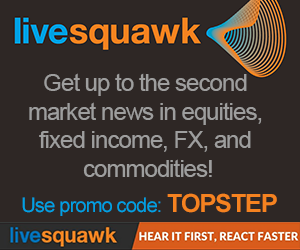 MrTopStep is sponsoring a free webinar Saturday, April 14th at 1pm ET with Major League Trading. The subject will be limiting risk in a high risk markets with Nadex binary options using 6 setups. MLT did a mini-webinar in our last open house, which left us intrigued on the possibility of adding in some known risk trades into our bag of tricks. MLT has asked that we keep attendance limited, so there is room for only about a third of what we usually get can sign up. Danny Riley has worked in the futures and options industry for 38 years, including the CBOT’s bond room, where he worked for several of the Market Wizards. He went on to build the largest volume desk in the S&P 500 Index Futures, serving some of the largest banks and hedge funds, the UBS program trading business, and some of the world's top individual traders. 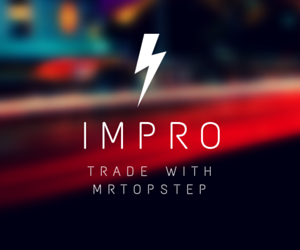 As a leader and co-creator of the MrTopStep IM-Pro Trading Room, he shares trading ideas and breaking market news live from the floor with our other professional traders and new traders eager to experience the power of collective intelligence. Join us today and get the edge only social trading can give you. Bitcoin Bounces Back, But Can The Rally Sustain?